Welcome to David Tian's Complimentary Masterclasses page. These training courses cover everything from emotional intelligence to social skills to psychology to dating intelligence to relationships to masculinity to lifestyle and more. You will find all our FREE training below, just click on the square buttons below to access your desired courses. NOTE: If you purchased any courses, the login credentials will have been sent to you in a separate email. Check your inbox, spam, or promotions tab for your login credentials email. "Which Area Of Your Life Would You Like To Level Up?" 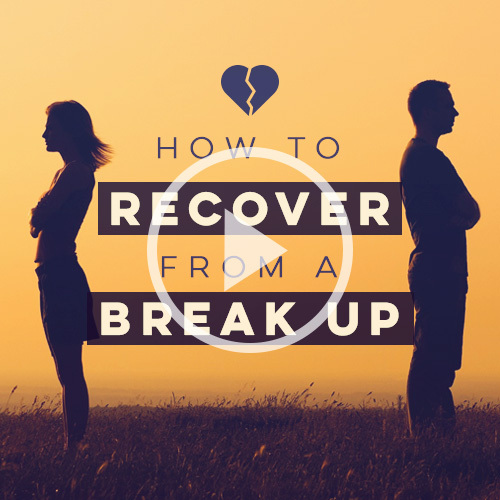 Your Free Video Course on “How To Make Your Relationship Passionate"! Enjoy! After watching the video course and going through the slides, if you’ve got a specific problem or situation that you’d like help with, post your question in the Man Up Facebook group. Remember to give as much context and background info that you can. Review the video! Some people watch it over and over again just to absorb everything. Watch your inbox for the next lessons. This is only the beginning. Reply to any of my emails to you, and tell me your dating goals today! My job is to help you! P.S. You can return to the Masterlcasses at any time by clicking here. 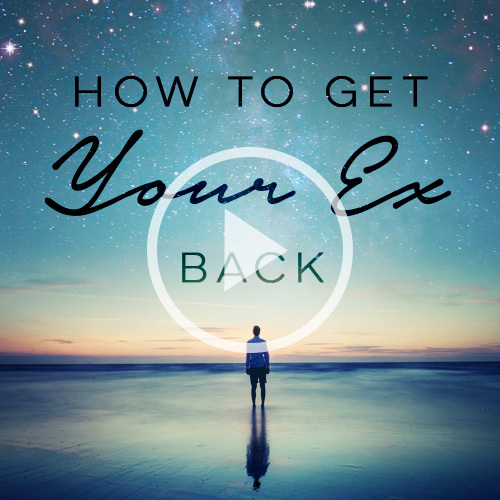 Your Free Video Course on “Is She Relationship Material?”/ "Relationship Red Flags"! Enjoy! Your Free Video Course on “How to Start Conversations with Women" and "How to Get Her Number.” Enjoy! Open your phone to the keypad and put it in her hand. Check out our coaching programs. Your Free Video Course on “How To Turn A Woman On” Enjoy! What is Sexual State Transference? How do you use Sexual Statements of Interest? How do you use Hair Touching? What do you do on the Dance Floor? Try it out! Or watch it again! Some people watch it over and over again just to absorb everything. This is only the beginning. Reply to any of my emails to you and tell me your dating goals today! My job is to help you! Your Free Video Course on “How To Escape The Friend Zone” Enjoy! If you’re stuck in the Friend Zone, try it out the strategy that is relevant to you! Make connections and see if people meet your _______. “[Pretense]?… Actually no, … I just wanted to come over to talk to you because I thought you were really cute,” said with a sheepish and warm smile. Try them out! Beginners level: Try these two go-to openers and see which one works best for you. Practice it in REAL LIFE at least 10 times with women you see this month. Watch your inbox for more free training! Your Free Video Course on “Dating for Smart, Successful Men"! Enjoy! I was in a cafe about 10 years ago admiring the very cute barista behind the counter. And then in walked a dude in a nice jacket and cool jeans. He went right up to the counter to order his drink, but… what was unusual… was that after a few seconds of talking with the cute barista… he had her giggling uncontrollably. Then, a few seconds later, the other people waiting for their drinks at the counter were also laughing and trying to join in on the joke. And even while the people behind him were getting their order entered into the cash register, the barista was still trying to talk with him and keep his attention. He just smiled and thanked her casually. When I saw that, I KNEW I had to learn everything I could from him. As soon as he sat down at a table near the window, I went right over, introduced myself and offered to get him his next drink if he’d let me ask him some questions. Now he is one of my best friends, and we meet at exotic locations around the world. He also speaks regularly at my $25,000 Mastermind. I’ve taken just a few of the lessons I learned from him so long ago — updated with the knowledge from cutting edge research I’ve been pioneering in social psychology — and chosen a few quick and easy tips. In fact, I’ve just filmed the video to share them with you. Here’s the first video. Enjoy! And feel free to write me at david “at” auratransformation.org and give me your feedback! P.S. Check out the menu bar above for my Products and Programs. Some of them are as affordable as one drink in a Singapore bar! Do yourself a favor. Get it done. Get it handled. If you haven’t seen the first video in the series, go watch that first. Now here’s your second video on how to talk with anyone! Do yourself a favor. Get it done. Get it handled. Note — watch Videos #1 and #2 before watching this next video. Now do yourself a favor: Get out of the house. Go out into the social world… And MEET NEW PEOPLE! Put yourself out there. It’s the only way you’ll ever improve! Apply the lessons you’ve learned so far from me and make some new friends. And let me know how it goes! Just hit “reply”! If a guy can do this one thing well and often… he will be able to master all the other skills and mindsets for attracting women… very very fast. …then the chances of him getting good with women and dating… are almost zero! The good news is that this one thing is very easy to pick up. What is this thing, you ask? For a guy to become good with women, he will need to get lots of experience and practice interacting with women. So in order to get good with women… fast… a guy needs to feel relatively comfortable talking to people in general. Once a guy is in a social and talkative mood, it will be a lot easier for him to approach women and strike up conversations with them… AND he’ll be a lot more attractive to women, as well! If you never learn how to become “the social guy,” then you’ll have a very hard time learning dating skills. The guy who tries to act tough or cool or aloof almost always comes off really try-hard. Why? Because if you’re cool, you’re cool. You won’t need to try. Trying to be cool or tough or “the dark, silent type” just guarantees that you’ll come across like a tool. … And let me know what you think! Make sure you’ve watched the first two videos first! Do yourself a favour. Get it done. Get it handled. Join our Private Facebook Group to get personal advice directly from David Tian, Ph.D., and become a member of a community of like-minded brothers.